Blake, Michael. 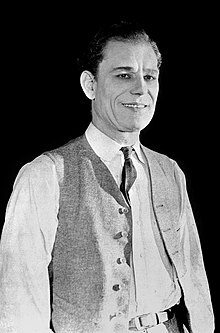 Lon Chaney: The Man Behind the Thousand Faces. New York: Vestal Press. 1990. ISBN 1-879511-09-6.